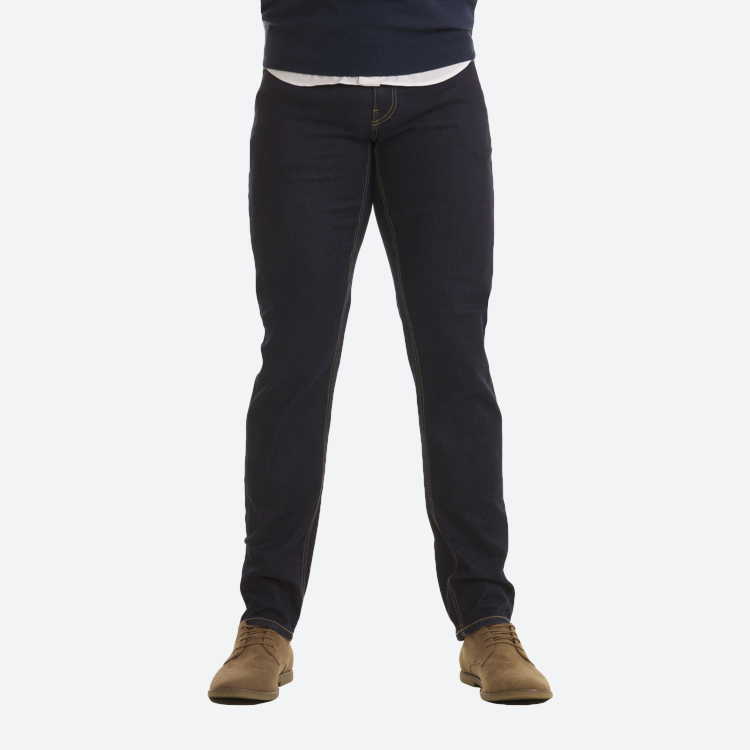 Stretch your limitations in our innovative HYPERstretch denim. Engineered to move, without losing shape, in a contemporary athletic fit that looks sharp in any situation. Upgrade your jeans today. Usually £79, save £10 today! Usually £79, save £14 today!